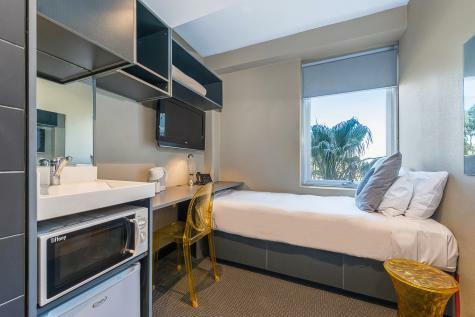 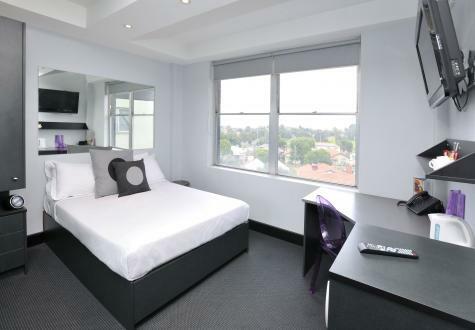 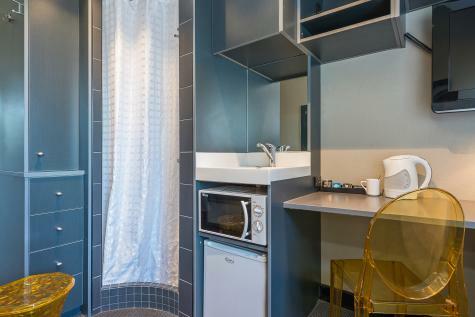 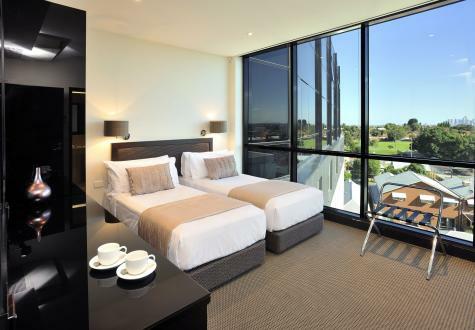 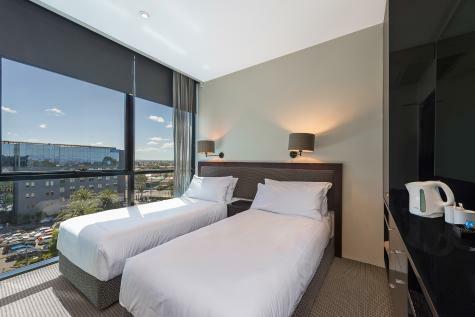 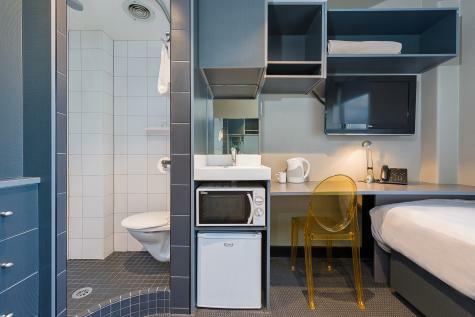 Situated 9 km from the CBD and 20 minutes from the airport, BreakFree Bell City offers modern, affordable accommodation in the centre of Melbourne. 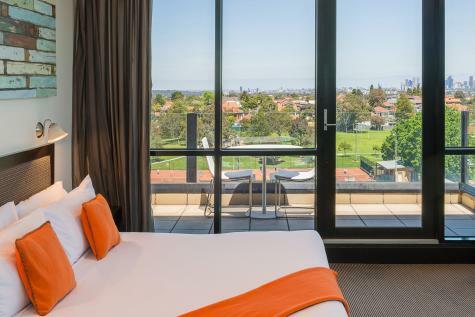 Highly accessible to everything Melbourne has to offer, with Public transport just 5 minutes walk from the hotel, the sky is the limit to what you can see in a day. 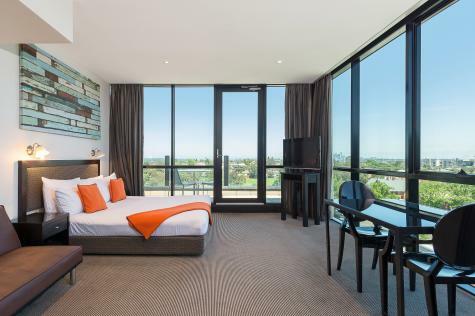 The comfortable style is everything you need, with most featuring floor to ceiling windows overlooking the Melbourne skyline and its surrounds. 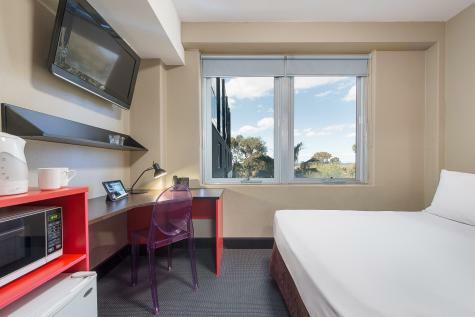 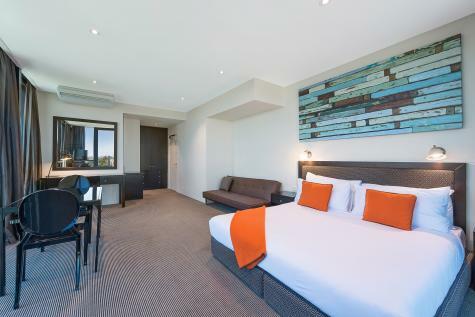 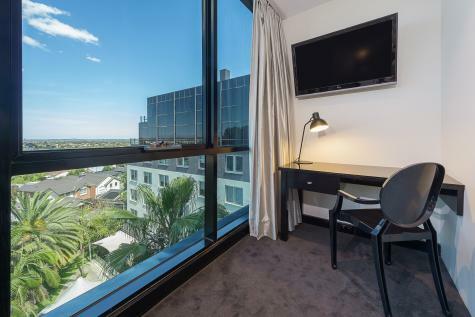 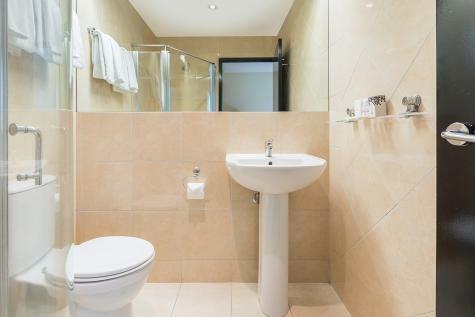 Choose from the Budget One and Sleep and Go rooms, which feature wireless internet access, LCD TV with Foxtel channels, private ensuite bathroom, work desk and tea and coffee making facilities. 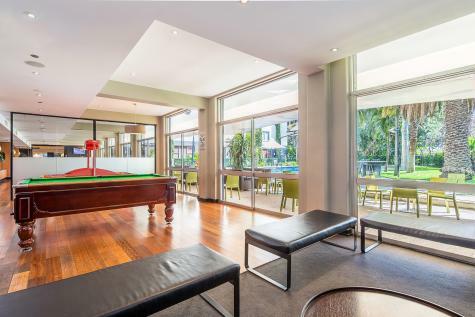 Within the complex you will find a great range of facilities surrounded by landscaped gardens, including a large resort pool, BBQ, gymnasium, games room, sauna and the onsite restaurants JDs Diner and Burger Bar and the Pantry Cafe. 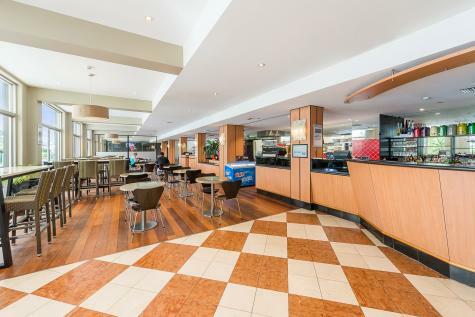 The Pantry Convenience Store also supplies essential goods you may need during your stay including milk, bread, fruit and vegetables. 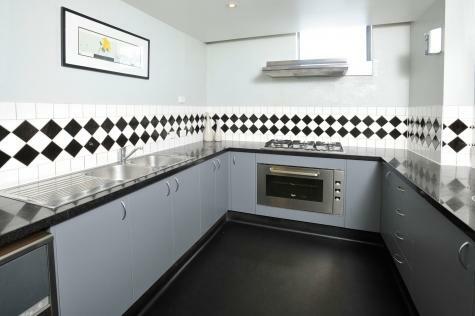 If youd like to cook onsite, there is also a shared kitchen at your disposal, or head into Preston and dine at one of the many cafes and restaurants. 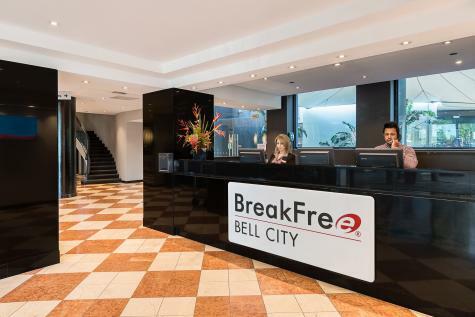 BreakFree Bell City offers an all inclusive conference centre, along with all of the business facilities you might need. 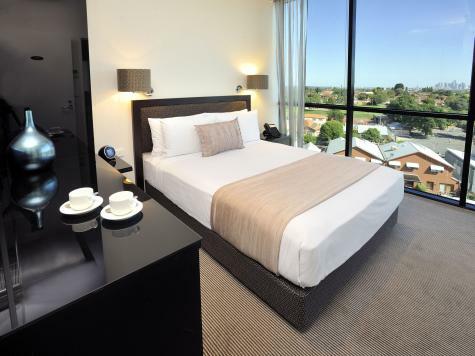 This hotel caters for a range of events, including small intimate meetings through to large conferences. 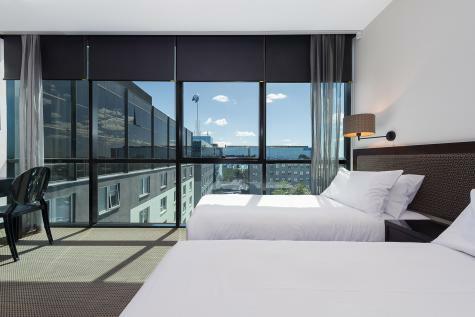 Delegates have access to a great range of onsite facilities including over 600 parking spaces, onsite restaurants and cafes, the swimming pool, gymnasium and sauna. 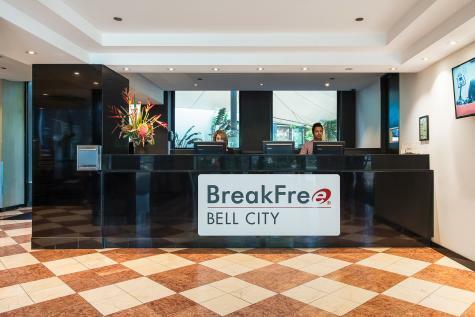 When you arrive at BreakFree Bell City enter the car park from Hotham Street, located on the left hand side when travelling west on Bell Street. 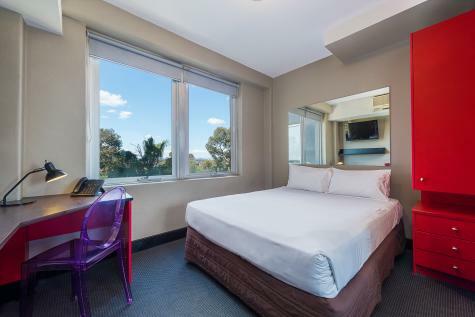 There are over 600 car parks including underground and outdoor, note parking charged at up to 16 dollars per day. 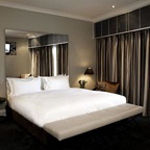 At least 24 hours notice is required by this property for cancellations of this room offer. 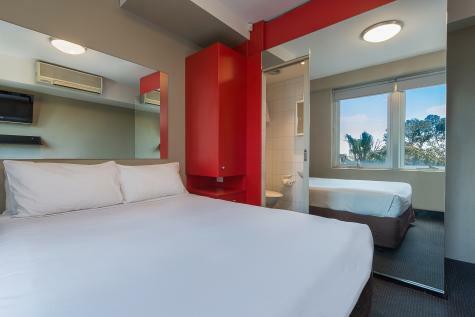 If a cancellation is made within 24 hours of check in time, no refund is available. 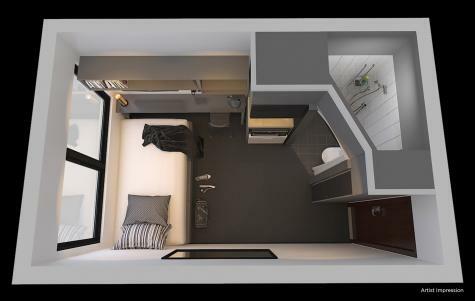 Driving Parking costs $16 per day per vehicle. 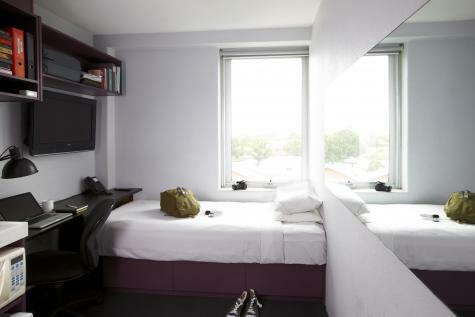 Infant: 0-2 years inclusive - cots available, charges apply. 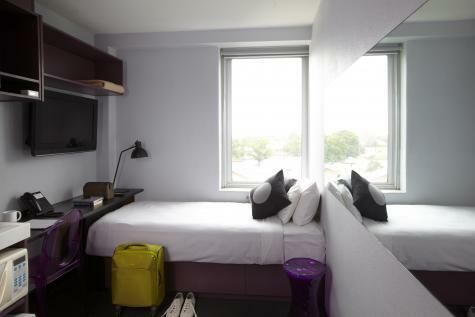 Child: 3-11 years inclusive adult rates apply.